Golden Petal Awards 2017: Best And Worst Dressed Celebrities! Check out All About You from Deepika Padukone Spring Summer ‘17 Collection! 4 Times When Aditi Rao Hydari Stole The Show With Her Ethnic Look! 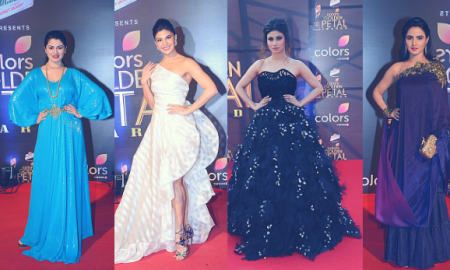 HT Most Stylish Awards Honoured The Best Of Style And Glamour In B-Town! 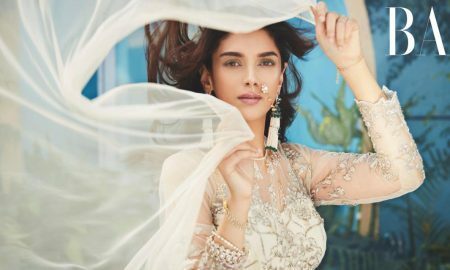 Aditi Rao Hydari Makes A Pretty Bride On The Cover Of Harper’s Bazaar Bride! 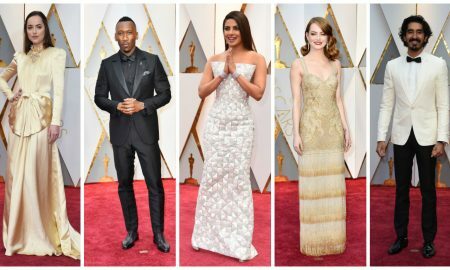 Fashion Game At The Oscars 2017 Was Strong AF! 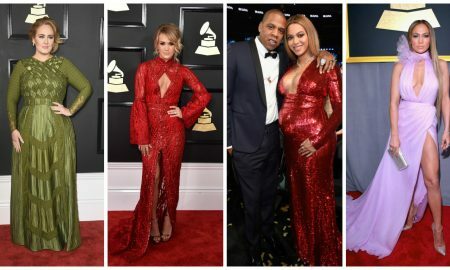 The 59th Grammy Awards Was An Outrageous Fashion Night! 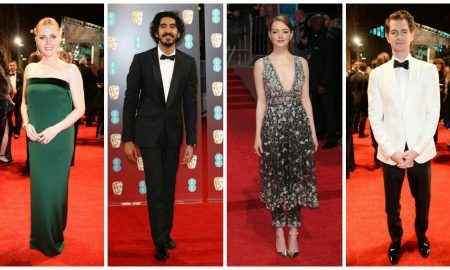 BAFTAs 2017 Celebrated The Best Of Cinema And Fashion! In Pictures: Shahid Kapoor’s Oh-So-Cool Photoshoot Is Too Hot To Handle. Aishwarya Rai Bachchan Looks Dreamy AF In The Latest Photoshoot For Femina!